VOF will host a community forum to gather public input on the potential use and community aspirations of Hayfields Farm, a 1,034-acre farm located south of McDowell that was acquired by the foundation last year. 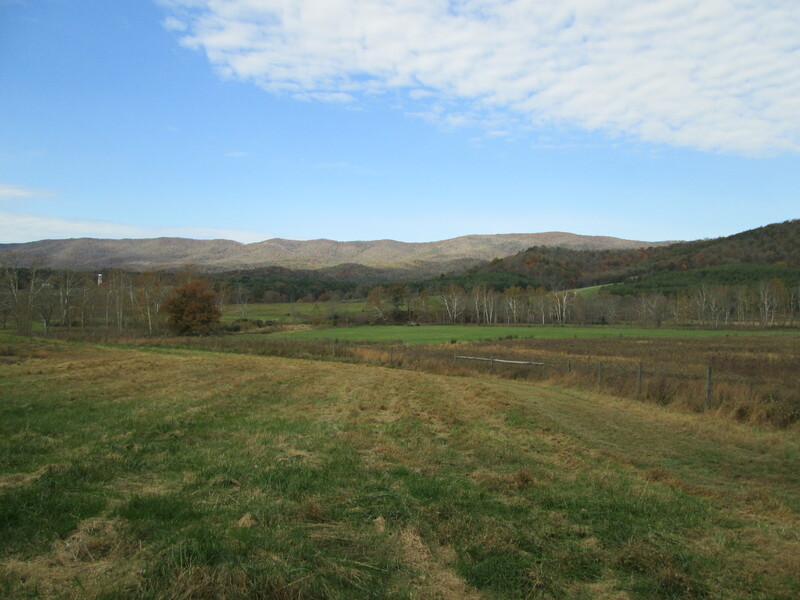 The property is adjacent to the Highland Wildlife Management Area and includes more than a mile of the Bullpasture River. The forum will be facilitated by Stantec, and light refreshments will be provided.